For over forty years, the Council for Arab-British Understanding (CAABU) has lobbied for a positive approach to Arab-British relations, as well as challenging anti-Arab prejudice in the UK. As a leader in the campaign for constructive British policies towards the Middle East, since 1997 CAABU has facilitated visits by 33 British Parliamentary delegations to the Arab world in order to promote a better understanding of the region and its people. CAABU also raises awareness by providing a platform for major figures from the Arab world, among them Amer Moussa and Hanan Ashrawi. 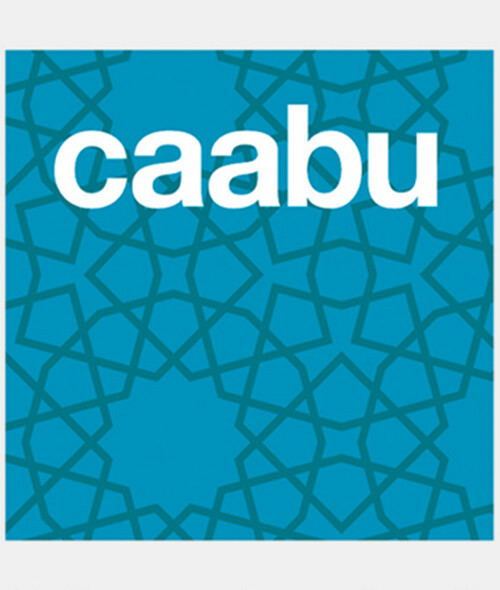 CAABU challenges inaccurate or biased UK media coverage on a daily basis through an array of strategies including interviews and letters to the press. Each year CAABU’s schools' program presents a positive image of Arab people and their culture to around 10, 000 British children.